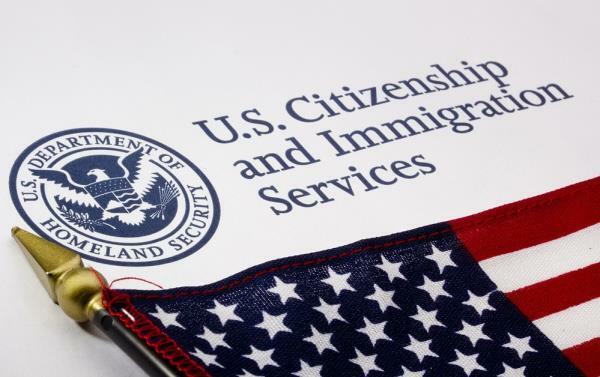 The United States Citizenship and Immigration Services (USCIS) issued a reminder to individuals with DACA (Deferred Action for Childhood Arrivals) permits that certain forms need to be submitted in order to effectuate renewal or to apply initially. Back in 2012 the agency commenced the process of issuing DACA permits to so-called “Dreamers” who were brought to this country as children by parents who are undocumented immigrants. The original duration of DACA permits was for a period of two years. Original recipients had the opportunity in September of last year to renew those first permits. People renewing their permits or applying for the first time must submit Form I-765, Application for Employment Authorization and required fees. USCIS will reject the request if applicants fail to submit Form I-765, the required filing fee, Form I-765 Worksheet, and Form I-821D, Consideration of Deferred Action for Childhood Arrivals. They specifically recommend that people seeking to renew should file their renewal request between 150 days and 120 days before the expiration date located on their current Form I-797 DACA approval notice and Employment Authorization Document. This is to reduce the possibility that the current period of DACA will expire before the USCIS sends a decision on the renewal request. The agency states that it seeks to process all renewals within 120 days.